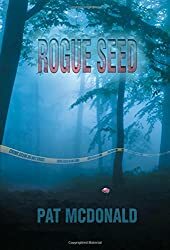 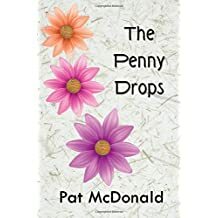 British Crime Author Pat McDonald lives in a rural part of the Midlands, United Kingdom. 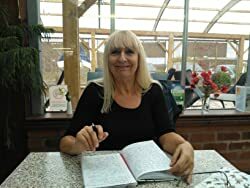 She previously worked as a researcher, project manager and programme manager in the NHS and in law enforcement and the criminal justice system. 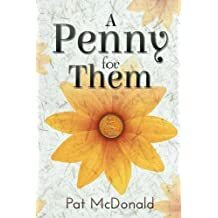 She is now a full time novelist. 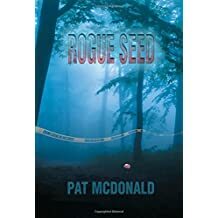 Her crime trilogy (nicknamed 'The Blue Woods Trilogy' because of an over active imagination at disposal of bodies!) 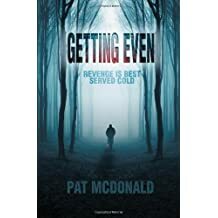 consists of Getting Even: Revenge is best served cold, Rogue Seed and finally Boxed Off. 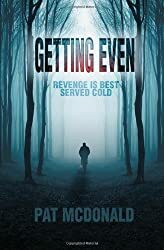 D.I Luke Wariner and D.S Aidey Carter tackle a range of Major Crimes against a background of corruption and deception involving some of their own officers. 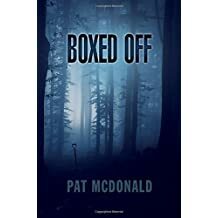 Boxed Off published in December 2014 brings the plot to its conclusion - or does it? 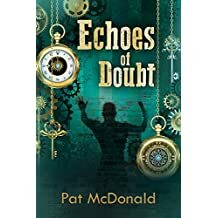 "I only meant to write one book," Pat confesses, "but I have a real difficulty in ending stories!" 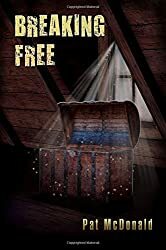 Well crime does go on! 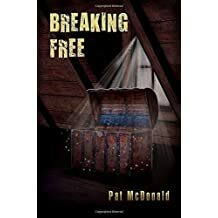 Breaking Free is a Y.A paranormal thriller about stalking based in the North of Wales, UK, has a hint of historical W.W 1 drama that is surprisingly haunting! 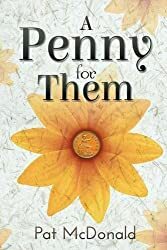 'A Penny For Them' is a humorous look at crime through Benjamin Matthews eyes! 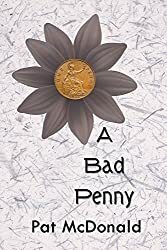 He is a hapless hero with an honest face, whose run of bad luck with jobs takes a turn when he meets Rebecah the daughter of a failed politician and successful crook! 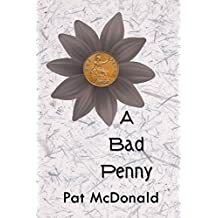 But will his luck hold out? 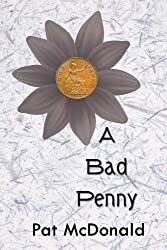 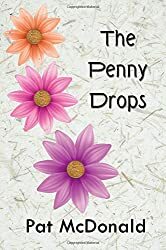 Out now: 'The Penny Drops' Book 2 carries Ben's story on from when he is released by the police as his wife and children fly out to UAE. Will he manage to join them when he is faced with a new range of unfortunate incidents. 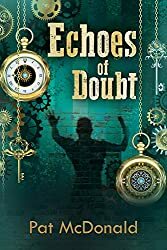 Also 'Echoes of Doubt' finds Cyrus Bartholomew in the Witness Protection Programme, the former P.I and Crime Scene Investigator is the owner of Time and Tide a clockmaker's shop in a sleepy seaside backwater where crime hardly ever happens until his next door neighbour is found brutally murdered! 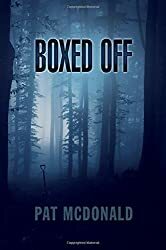 Was it meant to be him?